This has been a fun week of celebration for Inkies Susanne Dietze and Gina Welborn, and we want to make sure everyone has a chance to enter the giveaways Susie and Gina have graciously donated. Each time you leave a comment, your name will be assigned a number until 11:59 pm Sunday, May 10th. On May 11th, I'll go to www.random.org and input the numbers. When the random.org generator displays a winning number, I'll go back to my spreadsheet and see who was assigned that number. If you've left a method of contact, you'll receive an email from me shortly afterward saying that you're a winner. 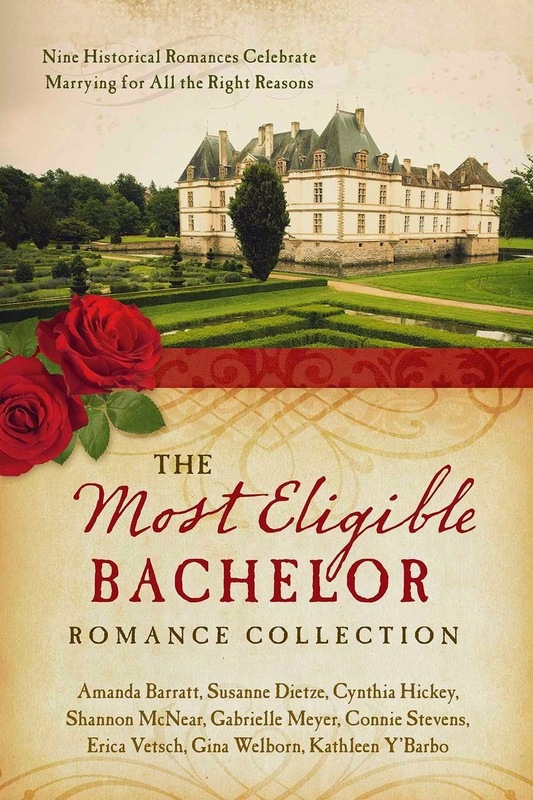 Two winners will be picked and each winner will receive 1 copy of The Most Eligible Bachelor Romance Collection, Barbour Books, May 2015. Comments can be added anytime until the 11:59 pm Sunday May 10, 2015 deadline. 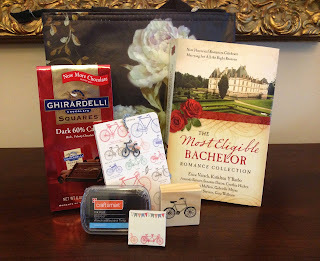 That's the Giveaway for here at the Inkwell. So there ya go. Enter here... enter there... and maybe you'll win something. Inkwell winners will be posted under the blog header by Tuesday morning. Thanks for joining our celebration. Thank you, Anita Mae! It's been a wonderful week. I appreciate all you, DeAnna and the other Inkies did to make it a success! Yummy! Oh, for a day to sit and read and eat some chocolate. Happy Mother's Day to all! Sounds perfect to me, too! Happy Mother's Day! Thanks so much, Caryl! I hope you enjoy them! I hope you're having a great weekend, too! Great giveaway, look forward to reading your book. Janella, thanks so much for coming by! I hope you enjoy the collection. Hope your weekend is going well! 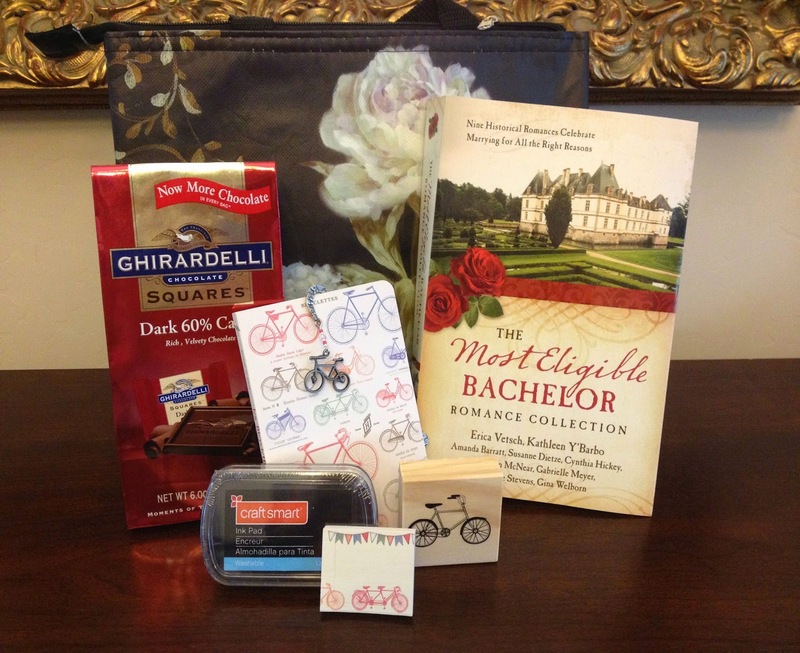 Thanks, Janella, for liking the giveaway! I hope you have a great week. If you are a winner, please contact us asap. Note - names are from any of the eligible posts from this week long Release Party. Broken Umbrellas - Awesome Nonfiction! Is There Joy In It?